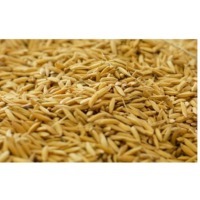 Browse rice-bran suppliers by country and region. Short on time? 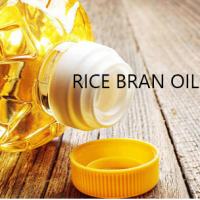 Let rice-bran sellers contact you. 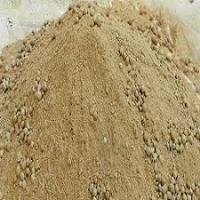 Raw cashew nuts, rice bran. 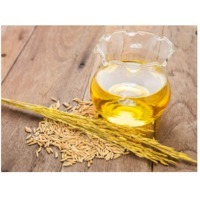 DORB Parameters RESULT Protein 15% - 17% Moisture 10% - 12% Crude Fiber 12% Sand/Silica 3% Starch 30% - 34% Energy 2800-3200 Cal Oil 0.89% Aflatoxin 20 - 60 P.B.B.